Send me the details, if you have a Society Show you would like to advertise for 2018. Feel free to include a picture to help highlight the show. 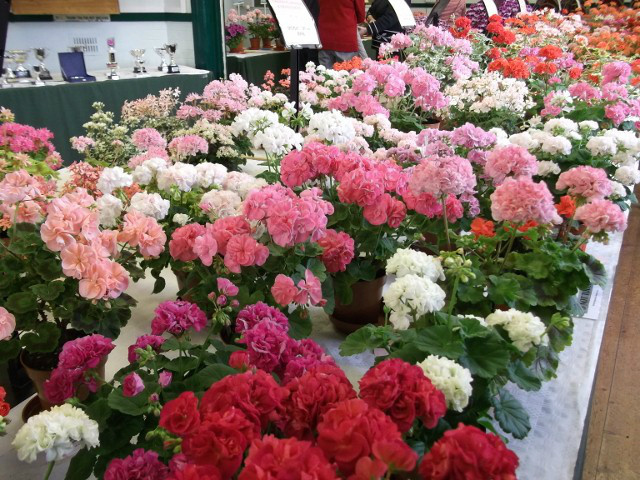 The Yorkshire Pelargonium & Geranium Society Show is on Sunday, 24th June 2018. Open to the public 12 to 4.00pm. Hunmanby Community Centre, 35 Stonegate, Hunmanby, Filey, YO14 0NS. Plant sales,tombola and refreshments. 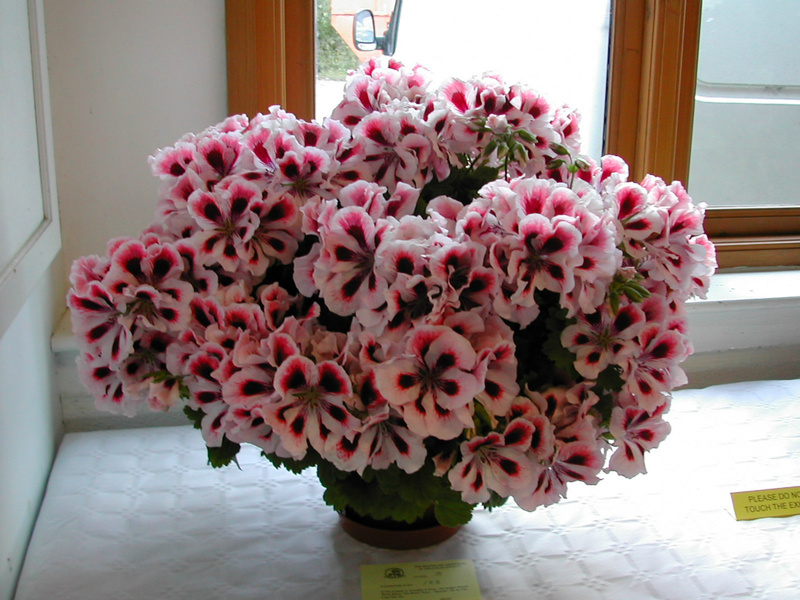 The Plympton Fuchsia & Geranium Group 2018 summer Show is on Saturday 28th July, at Harewood House in Plympton, Devon. Open to the public 9.30am to 4.00pm, with plant sales, refreshments and a popular raffle. 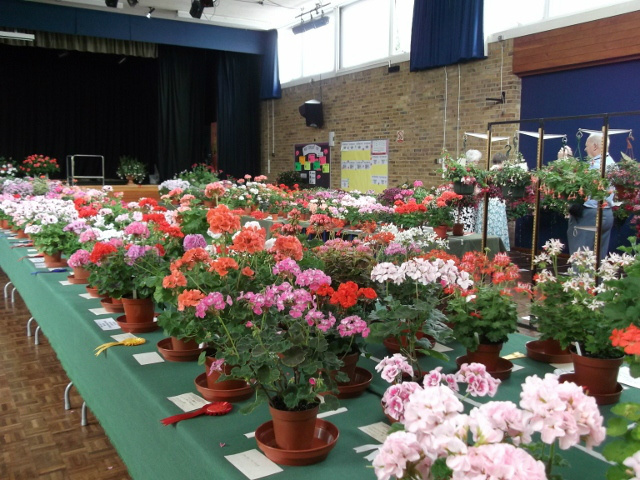 Gillingham & District Fuchsia & Pelargonium Society annual show of Fuchsias & Pelargoniums is to be held on Saturday 30th of July 2016. Venue is Rainham School For Girls, Derwent Way, Rainham, Kent, ME8 0BX. Open to the public 2pm with plant sales, refreshment & raffle. 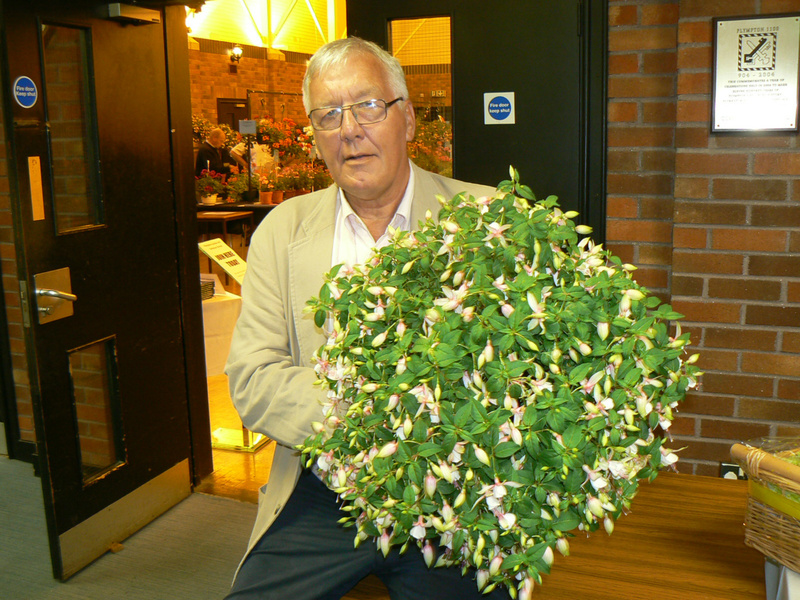 South Devon Fuchsia & Pelargonium Society, Pelargonium Show is to held in St.Martins Church Hall, Barton Hill Road, Torquay. Saturday June 20th open to the public 11.am-4pm.